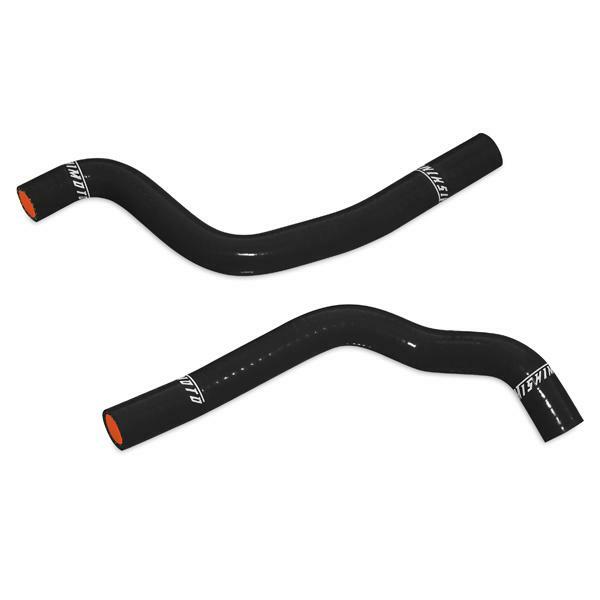 Mishimoto Powersports Radiator Hoses will provide your Powersports engine with an advantage in performance and style. Designed to withstand extreme conditions, Mishimoto Powersports Radiator Hoses are hand wrapped using four layers of high grade silicone and heat-resistant embedded fibers, specifically designed to hold up against amplified pressure and elevated temperatures. The combination of high-grade silicone and heat-resistant embedded fibers guarantees exceptional heat reduction, increased pressure tolerance, and durability that will stand the test of time. Our silicone hose kits are a direct OEM fit, and they come in black, blue, and red to enhance the aesthetic appeal of your Powersports. Mishimoto silicone hoses will keep your powersports engine looking and running cool. Perfect match for our Powersports Radiators.